Concert alert: Jim Brickman is coming to Columbia's Jesse Auditorium Monday, March 31. The adult contemporary star talked with KBIA's Trevor Harris recently about Brickman's training, his career and his genre-spanning collaborations. Listen here to the recent KBIA interview with Jim Brickman. He performs Monday, March 31 in Jesse Auditorium. Listen to Thinking Out Loud each Tuesday and Fridays at 6:30 p.m. and Saturdays at 6:00 a.m. on 91.3fm KBIA. Rare violins, finding a balance, and revisiting a Baroque masterpiece filled this week's Thinking Out Loud. KBIA's Trevor Harris interviewed violinist Anne Akiko Meyers about her new release featuring Antonio Vivaldi's The Four Seasons. 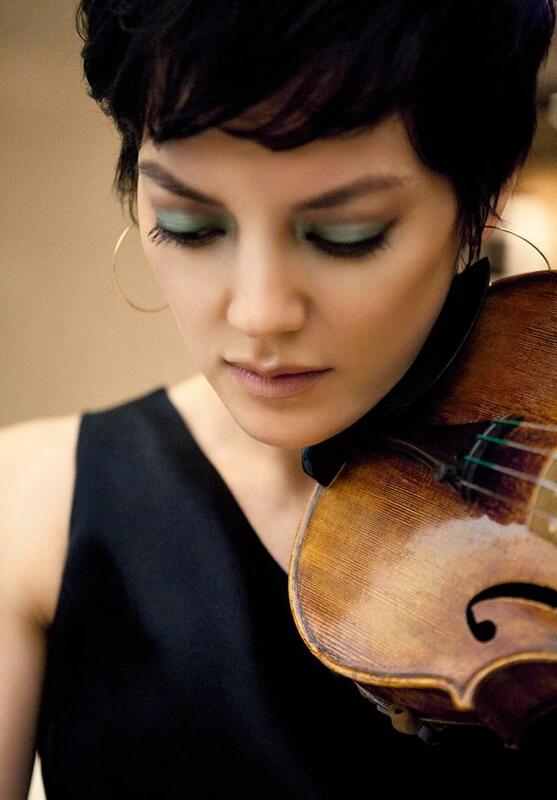 Listen to the KBIA interview with classical violinist Anne Akiko Meyers.